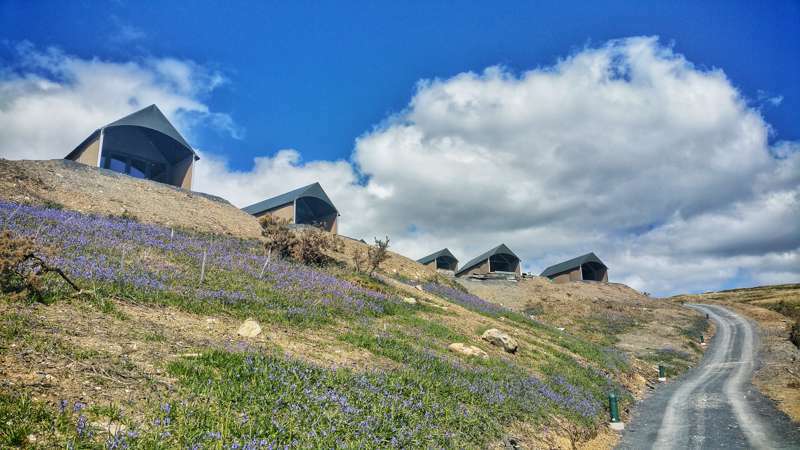 An incredible mountain backdrop, private access to the beach and flat, grassy pitches. 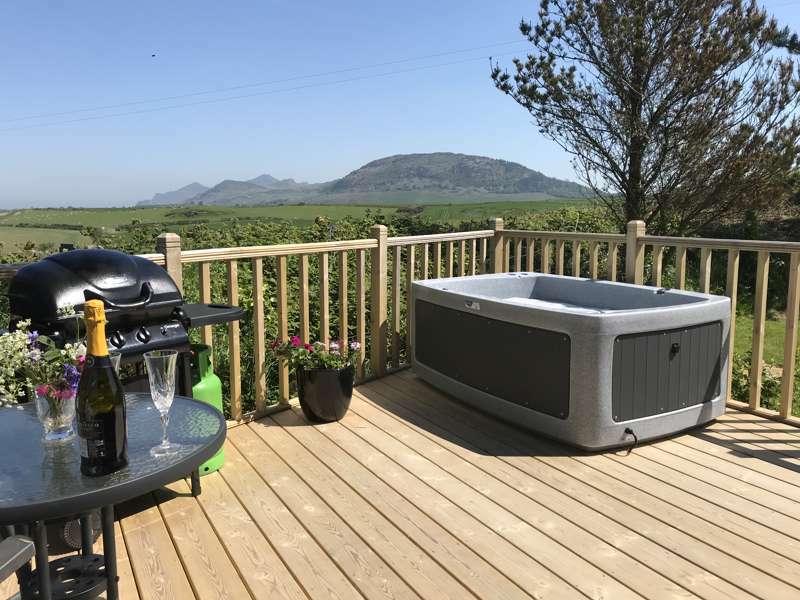 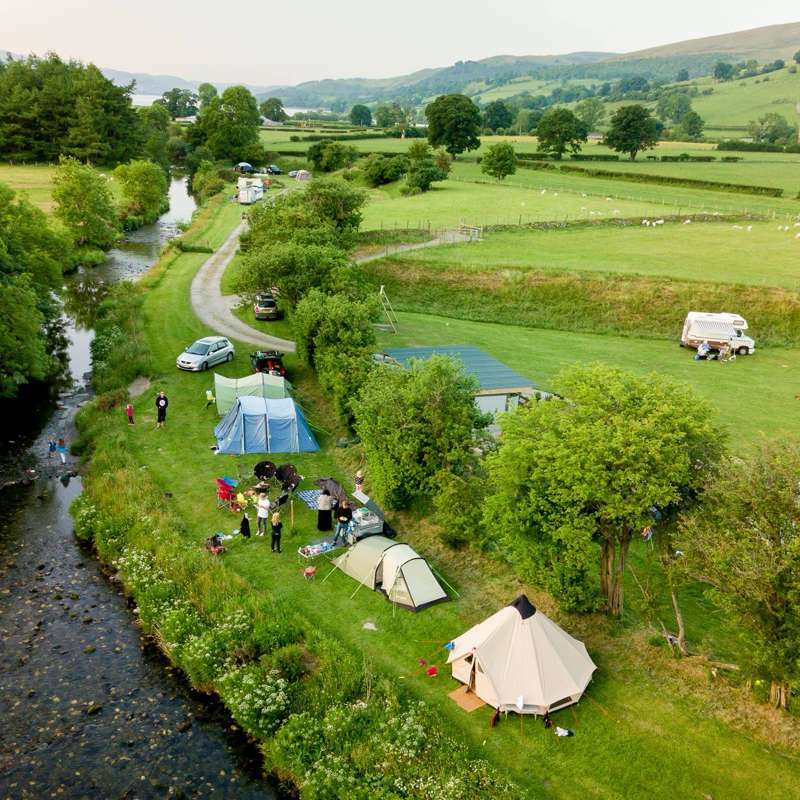 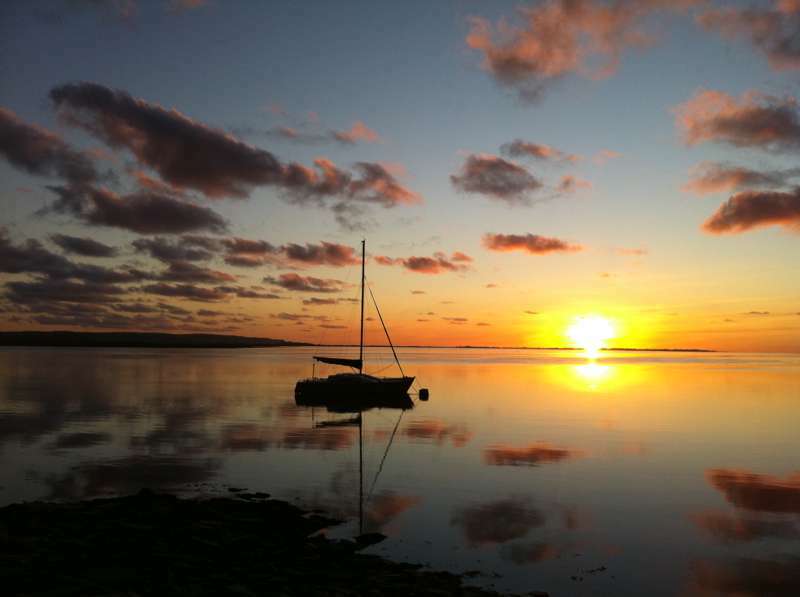 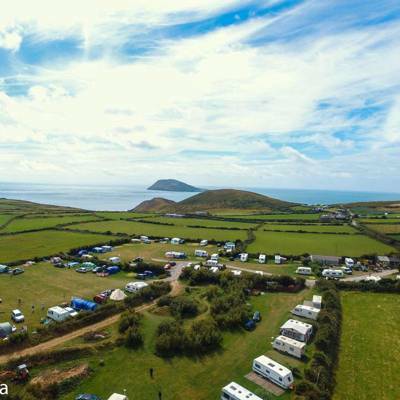 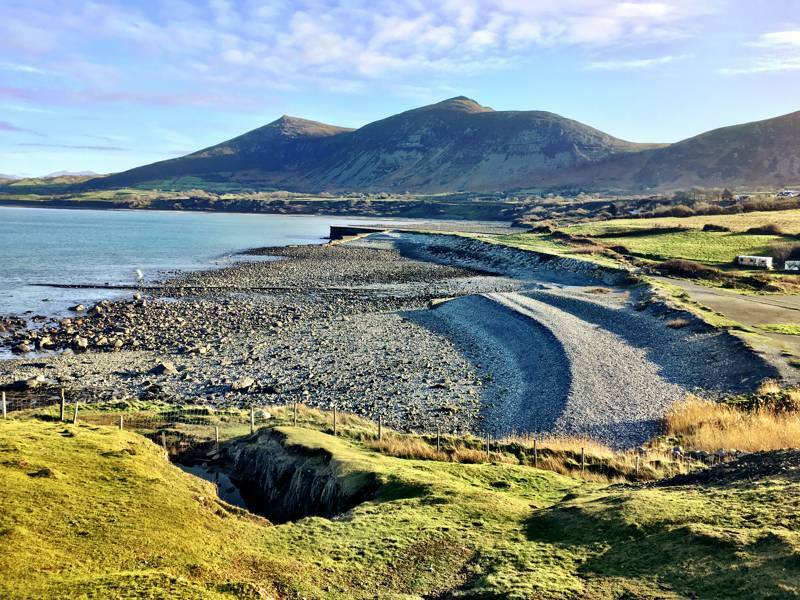 Gwynedd at Campsites in Gwynedd, Whether it’s rustic glamping you’re looking for, mountain view camping, a beachside campsite or a remote spot to pitch your tent, Cool Camping have a campsite for you in Gwynedd. 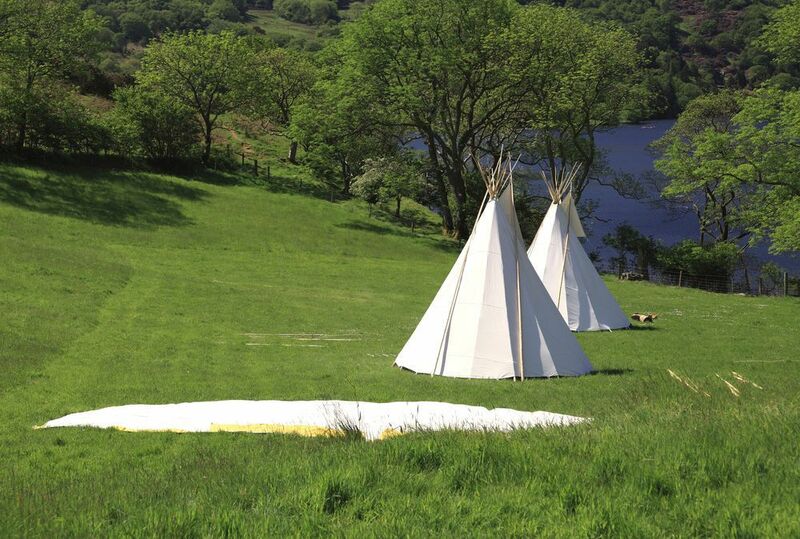 Read on for our handpicked list.